Join us for Why There Are Words, December 13 at 333 Caledonia St., Studio 333 in Sausalito, 7 pm, $5. An enchanting night of readings that will leave you chanting, Give me more! Gabriel Blackwell is the author of Shadow Man: A Biography of Lewis Miles Archer and Critique of Pure Reason, a collection of essays and fictions. His work has appeared in Conjunctions, Tin House, Puerto del Sol, DIAGRAM, and elsewhere. 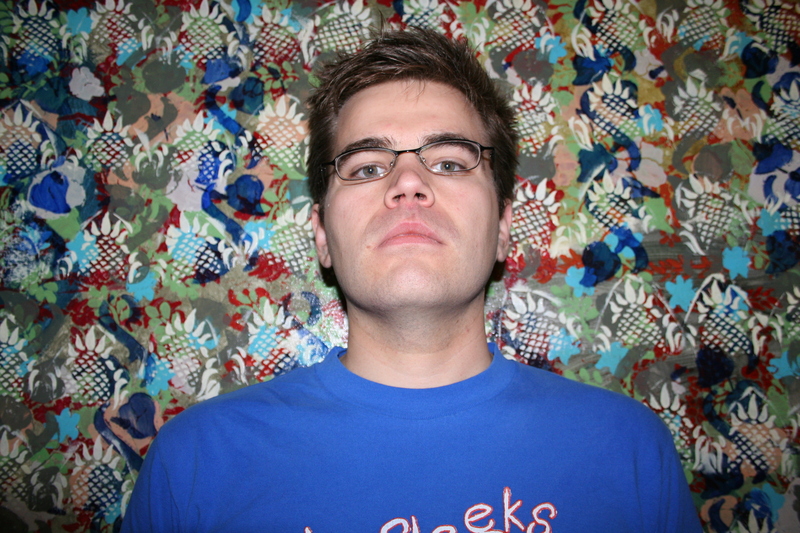 He is the reviews editor of The Collagist and a contributor to BIG OTHER. 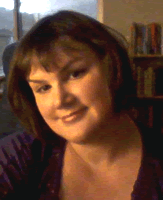 Laura E. Davis is the author of the chapbook Braiding the Storm (Finishing Line Press). Her poem “Widowing” won the 2012 Crab Creek Review Poetry Contest, judged by Dorianne Laux. Other poems and reviews are featured or forthcoming in Mason’s Road, Right Hand Pointing, The Rumpus, A-Minor, Super Arrow, and Redactions, among others. She is the founding editor of Weave Magazine, and teaches poetry writing, translation, and recitation in San Francisco, where she lives with her partner, Sal. Steve De Jarnatt grew up in the small logging town of Longview, Washington. 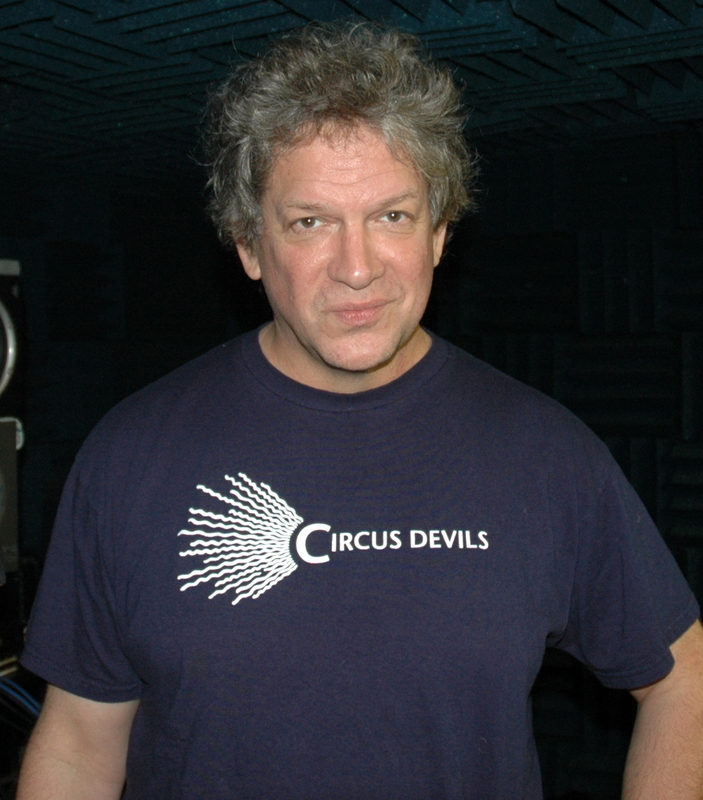 He attended Occidental College, graduated from The Evergreen State College, and recently completed the Creative Writing MFA program at Antioch University Los Angeles after a long career as a writer and director in film and television. He counts among other credits the indie cult film, “Miracle Mile.” His work has appeared in or is forthcoming from Meridian, The Cincinnati Review, The Santa Moncia Review, The Best American Short Stories 2009, and New Stories from the Midwest. Valerie Fioravanti is the author of Garbage Night at the Opera, winner of the 2011 Chandra Prize for Short Fiction. Her fiction, essays, and prose poems have appeared in many literary journals, including North American Review, Cimarron Review, and Hunger Mountain. She was a Fulbright Fellow in Creative Writing, and is at work on a novel set in Italy. She teaches in private workshops in Sacramento and as a writing coach, and runs the award-winning reading series Stories on Stage. Anne Galjour is an award-winning playwright and actor. Her playwriting credits include the upcoming world premiere of Turtles & Alligators, a Cajun Kitchen Comedy at the Bayou Playhouse in Spring 2013; Bird in the Hand; Okra; and The Queen of the Sea. Her solo performance credits include You Can’t Get There from Here, Hurricane Mauvais Temps, Alligator Tales, and The Krewe of Neptune. 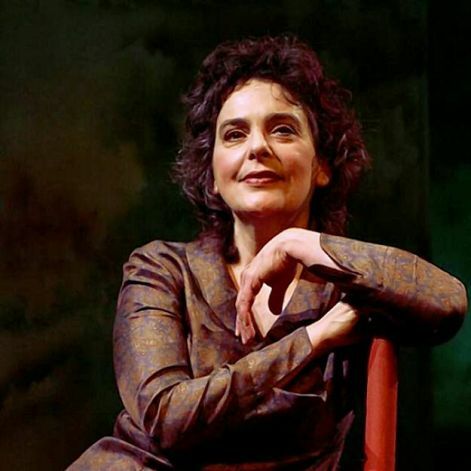 Awards for her work include the Bay Area Theater Critics Circle Award – Best Original Script; the Will Glickman Playwriting Award and Bay Area Theater Critics Award – Best Original Script; theAmerican Theatre Critics Association Osborn Award for Emerging Playwright; the Bay Area Theater Critics Circle – Best Solo Performance; the S.F. Solo Mio Festival – Outstanding Solo Artist; and the S.F. Bay Guardian “Goldie” for outstanding performance artist. 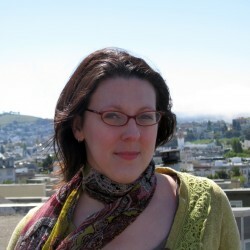 She is a lecturer in the Creative Writing Department at San Francisco State University. 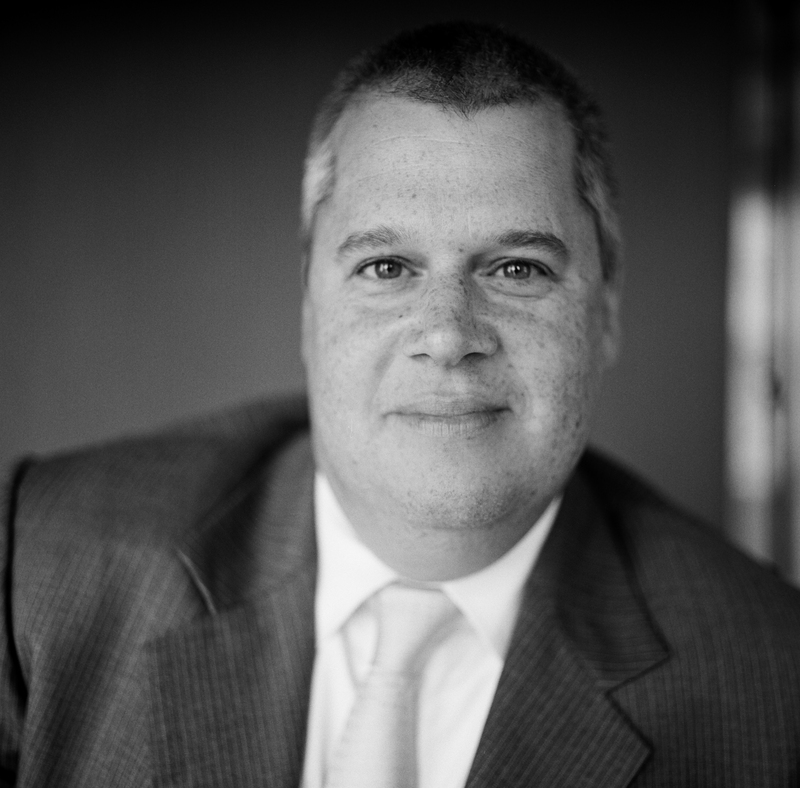 Daniel Handler is the author of the novels The Basic Eight, Watch Your Mouth, Adverbs, and Why We Broke Up, recently awarded a Michael L. Printz Honor. As Lemony Snicket, he is the author of far too many books for children, including Who Could That Be At This Hour?, the first volume in his new series, All The Wrong Questions. 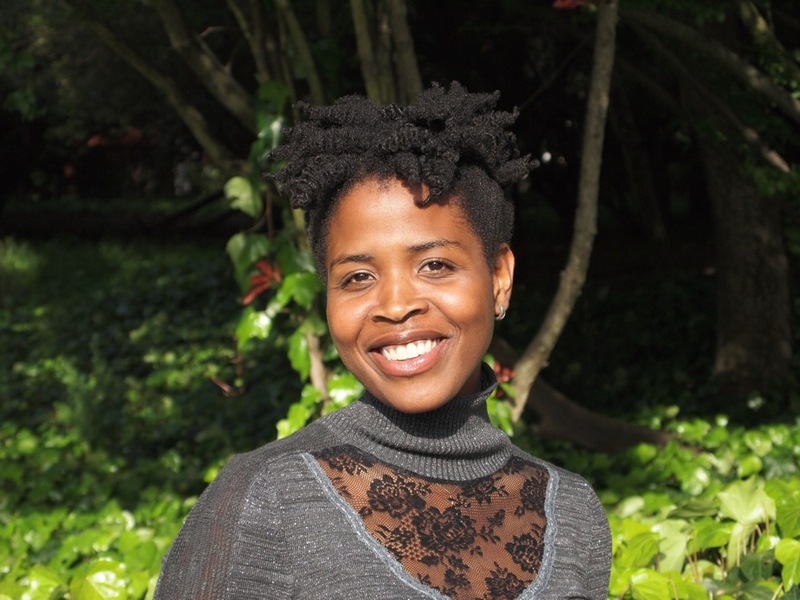 Arisa White is the author of the debut collection Hurrah’s Nest, the 2012 winner of the San Francisco Book Festival Award for Poetry. She is a Cave Canem fellow, an MFA graduate from the University of Massachusetts, Amherst, and an editor of Her Kind, the official blog for VIDA: Women in Literary Arts. Her second collection, A Penny Saved, is forthcoming from Willow Books.